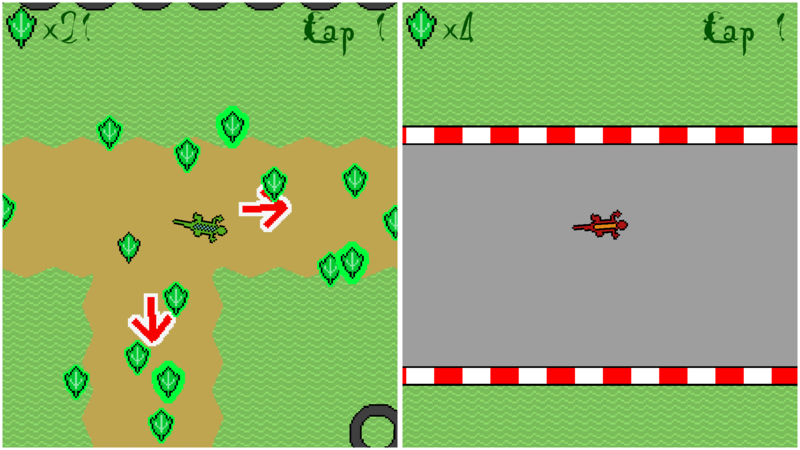 Iguana Dash is a 2-4 player split-screen racing game where iguanas compete for points by either finishing the race or collecting tasty leaves! Once one iguana finishes, the rest only have a short amount of time to take care of their iguana business. 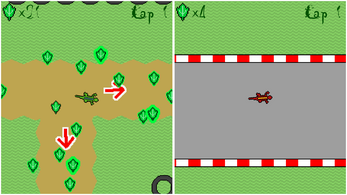 What will your iguana strategy be?